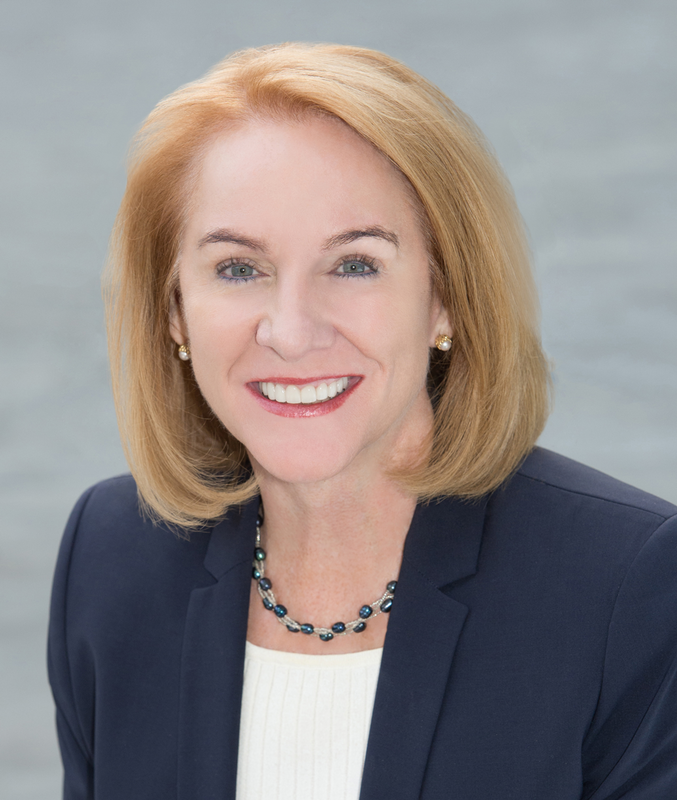 Jenny A. Durkan is the 56th Mayor of Seattle and the first woman to lead the City in nearly a century. She entered office on November 28, 2017, with the challenge of making Seattle affordable and inclusive for all. She is focused on the housing affordability crisis, helping those experiencing homelessness, providing free college tuition to Seattle's high school graduates, and pushing reforms and restoring trust in the police department - while also delivering on basic city services. Learn More. 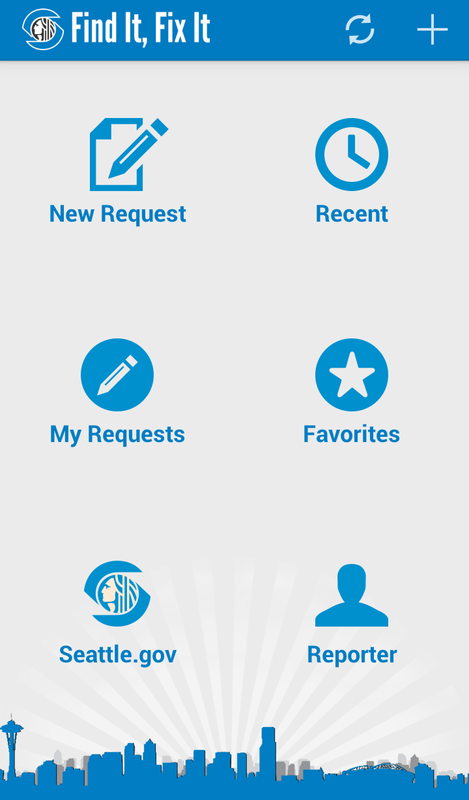 "Find It, Fix It" is a smartphone app offering mobile users one more way to report selected issues to the City of Seattle. With Find It, Fix It, reporting an issue is as easy as snapping a photo with your smartphone, adding detailed information, hitting submit. The map's "drag and drop" feature or the phone's own technology can be used to pinpoint the location. See what is happening right now! I have always worked collaboratively to achieve common-sense solutions on tough issues. My goals reflect social justice and economic opportunity. I advocate for income equality and tax fairness; eliminating disproportionality in our juvenile and adult criminal justice systems. 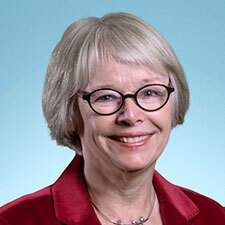 Read more about Councilmember Kohl-Welles here.